Forming part of the popular Gateway Theatre of Shopping, The Gateway Hotel offers guests a veritable feast of entertainment, restaurant and shopping outlets as well as excellent accommodation, in the heart of Durban‘s new business district of Umhlanga. Appealing to both the leisure and business market, the Gateway Hotel allows its guests quick access to all the Gateway Theatre of Shopping has to offer. A wonderful and central venue for business men and women, the Gateway Hotel, is soon to become the preferred venue for conferences and business meetings. The iconic “leafy” screen surrounding the Gateway Hotel is not only an eye-catching design, but also an effective shading technique – it acts as a solar shield for the principal northern facades of the building. 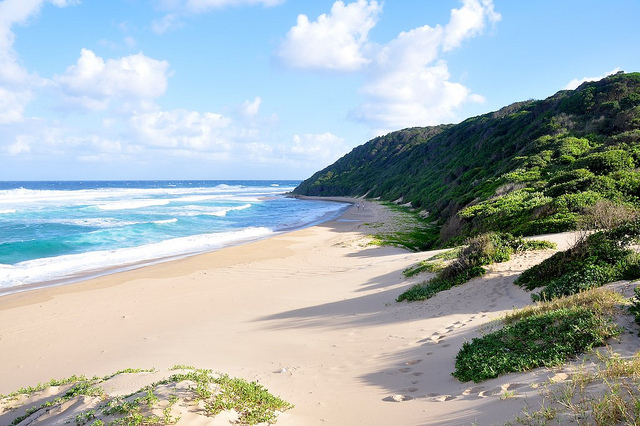 Located on the Umhlanga Ridge the hotel has the unique advantage of allowing guests direct access to the Gateway Theatre of Shopping, which offers a feast of entertainment, restaurant and shopping outlets as well as excellent team build facilities. 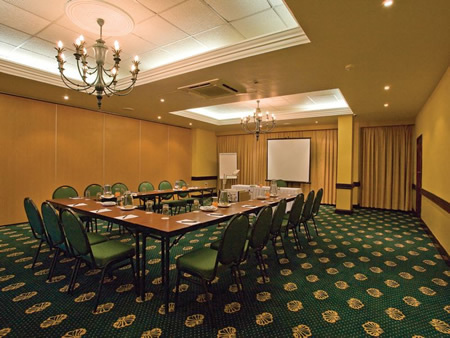 The 146 room hotel has five well-appointed conference venues with the latest technology. The Gateway Hotel is an ideal venue for banquets both large and small. Guest have access to abundant, secure parking, and for those wishing to spend the evening after the banquet, the 146 bedrooms offer a range of accommodation from standard rooms to junior suites. For the business traveller, free wireless internet connection is available (in public areas only) at the Hotel, as well as excellent conference facilities consisting of five venues. The number of delegates the Ficus Suites can take ranges from between 78 to 600 delegates.